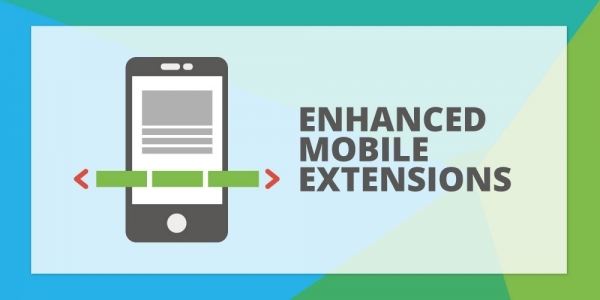 Google announced that sitelink extensions will undergo a significant transformation in AdWords in the near future. 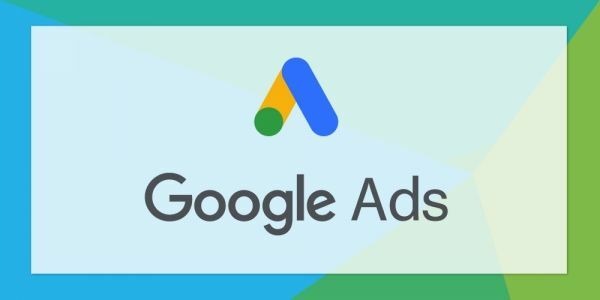 The changes will only apply to PPC adverts displayed on a mobile device, and will change how sitelinks, callouts and structured snippets display. 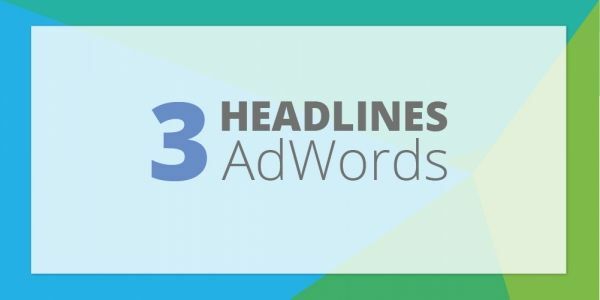 AdWords will begin displaying sitelinks extensions in a side-scrolling carousel, rather than a vertical list. 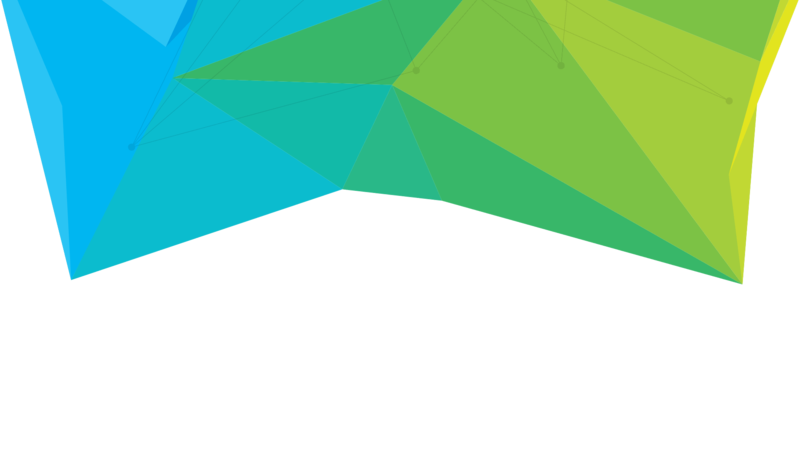 According to Google, searchers are twice as likely to interact with sitelinks when they appear in this new format. 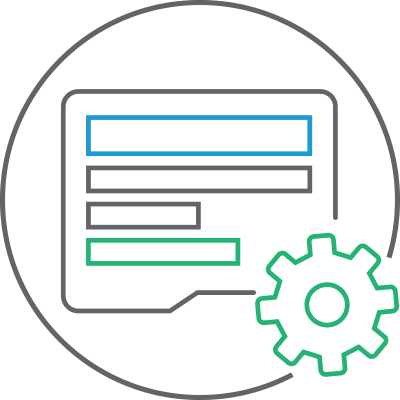 As for callouts and structured snippets, these extensions will blend in with the ad copy instead of appearing on separate lines below the advert description. 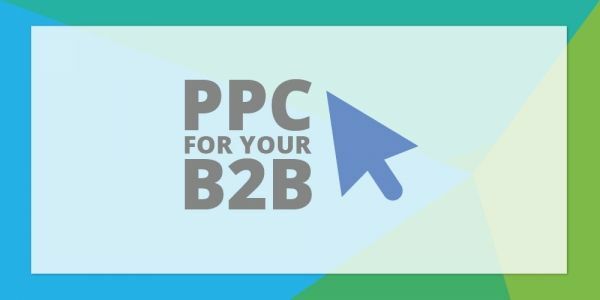 Does your B2B need to increase lead generation via PPC advertising? If so, contact our friendly team today.